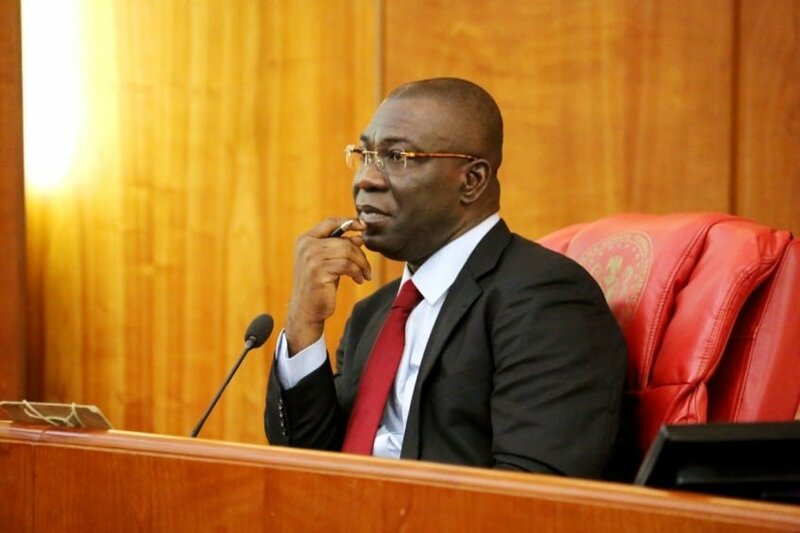 The Deputy Senate President, Senator Ike Ekweremadu yesterday declared his intention to return to the Senate for the fifth time by 2019. 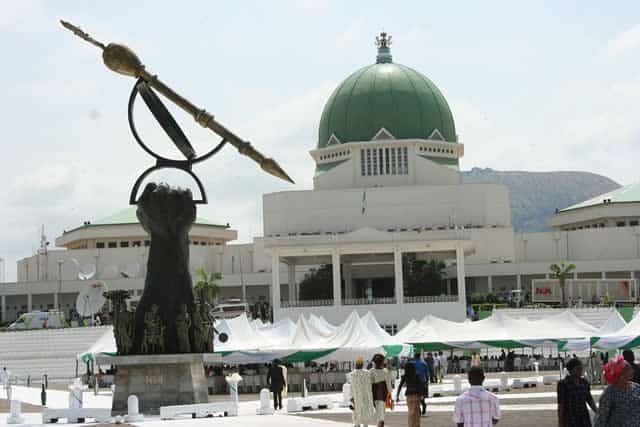 Naija News Understands that hundreds of his constituents, including members of the national and State Assembly, council chairmen, members of the Enugu State Executive Council, ambushed Ekweremadu with the forms, insisting that he must accept their request to return to the Senate. 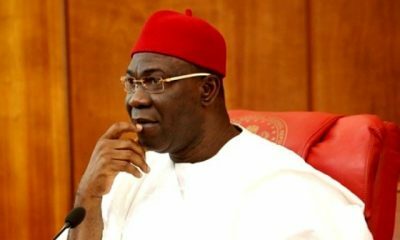 Responding to their request, Ekweremadu said he had initially contemplated quitting the Senate after his present tenure, adding that in the course of his reflection in the past few weeks, he had toyed with the idea of either returning to the University as a lecturer or facing his Ikeoha Foundation where he would be mentoring young people. “I’ve been reflecting over the past few days, I’ve been at crossroads. I’ve reflected about my past engagements; we’ve been able to achieve a cohesion in the zone. We’ve eradicated all the things that divided us. I’ve also reflected over my present political trials, intimidation and harassment. 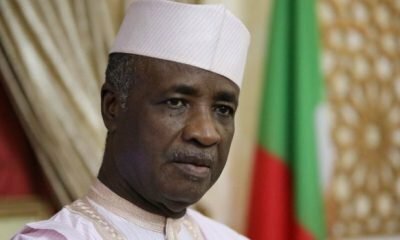 I wanted to return to run my foundation or return to the university to lecture but I said I will first get back to my constituents who will decide my next political direction. 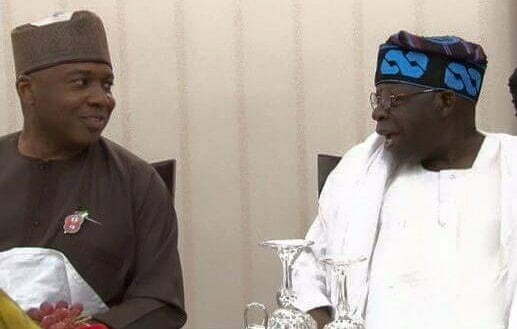 “While reflecting, somebody from my zone who lives in Jigawa came to seek my support to go to the Senate; I even promised to buy form for him but he said he already bought his forms. This is tell you how accommodating we can be. We really need to free the political space, let people participate and exchange ideas, unfortunately APC is not ready for this. 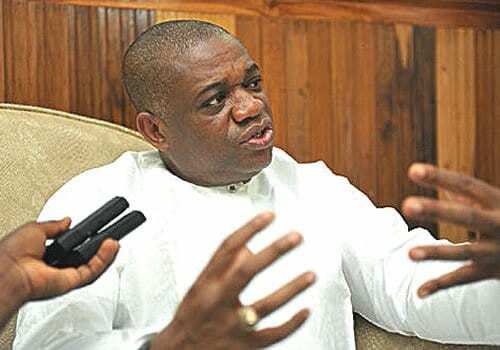 “In 2014, when APC started their registration in Enugu state, I assisted them with N5 million to register members even when I belong to the PDP. 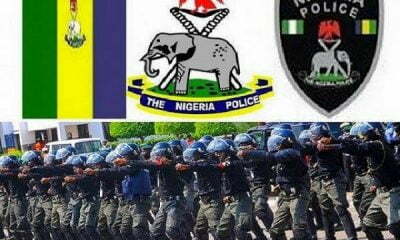 No matter the parties we belong, we must accept the fact that we are all Nigerians. 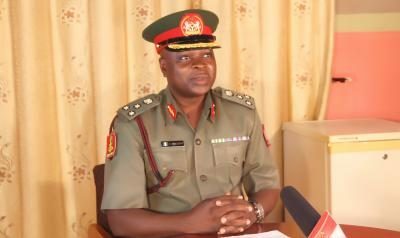 All these intimidation of political opponents with security agencies is unnecessary and will continue to destroy our image before the outside world,” he said.